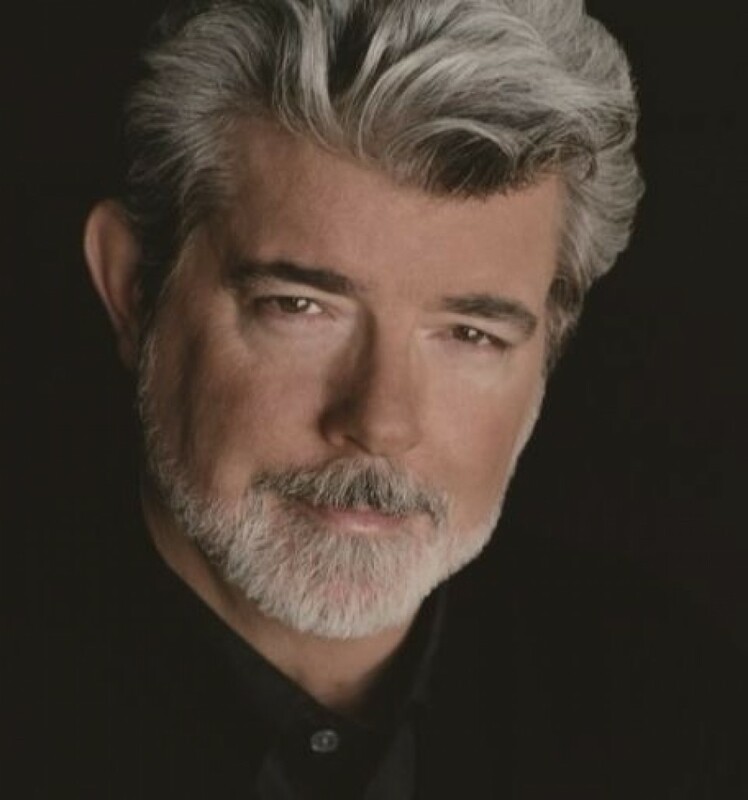 World’s first “George Lucas Award” to be presented at SSFF & ASIA 20th anniv. Short Shorts Film Festival & Asia 2018 (SSFF & ASIA), a qualifying film festival for the annual Academy Awards® announced Monday that its Grand-Prix winner will be presented with the “George Lucas Award," -- a world first to commemorate the 20th anniversary of what is one of Asia’s largest international short film festivals. The announcement comes on the same day as Lucas' birthday, May 14, with the original Star Wars series helmer having enjoyed a relationship with SSFF & ASIA that dates back to the festival’s inaugural outing in Harajuku in 1999 which featured screenings of short films from the director. 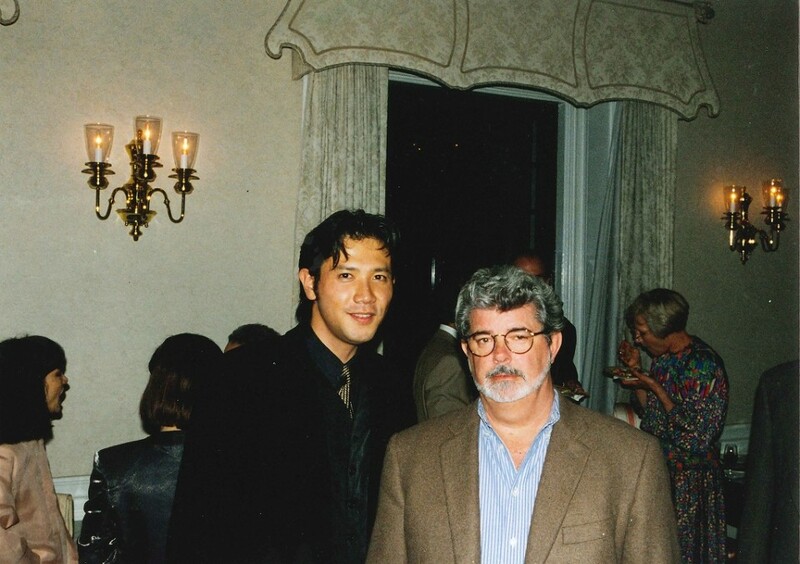 Lucas, in Japan at the time for the opening of “Star Wars: Episode I ‐ The Phantom Menace,” made an unexpected appearance during the festival’s reception held at the American Embassy in Tokyo. ”Everybody has a beginning. We will always support those beginnings.” said the filmmaker at that time, who has continued to send letters of support to the event ever since. “For this memorable occasion, I would like to send my hearty cheers to the filmmakers of the next generation who have started in short films like me, and introduce the newly named SSFF & ASIA Grand-Prix as the George Lucas Award!” said Lucas of this year’s festival in a message to its founder Tetsuya Bessho. As the Grand-Prix of SSFF & ASIA 2018 the George Lucas Award will be selected from around 10,000 shorts entered into the festival from over 130 countries and regions. The award winner will also be considered for a nod at the Oscars. Adding to the festival’s 20th anniversary celebrations, Bessho and his team have put together a program of events that will see a screening of the George Lucas-directed short “Electronic Labyrinth THX 1138 4EB” as well as films from such distinguished directors as Charlie Chaplin and Nobuhiko Obayashi. The “George Lucas Award,” along with awards across other categories at SSFF & ASIA 2018, will be announced at a ceremony on June 17. Short Shorts Film Festival & Asia 2018 kicks off on June 4. The festival program takes place at eight venues across Tokyo, wrapping up on June 24. For more information about the upcoming event, visit Short Shorts Film Festival & Asia official website.